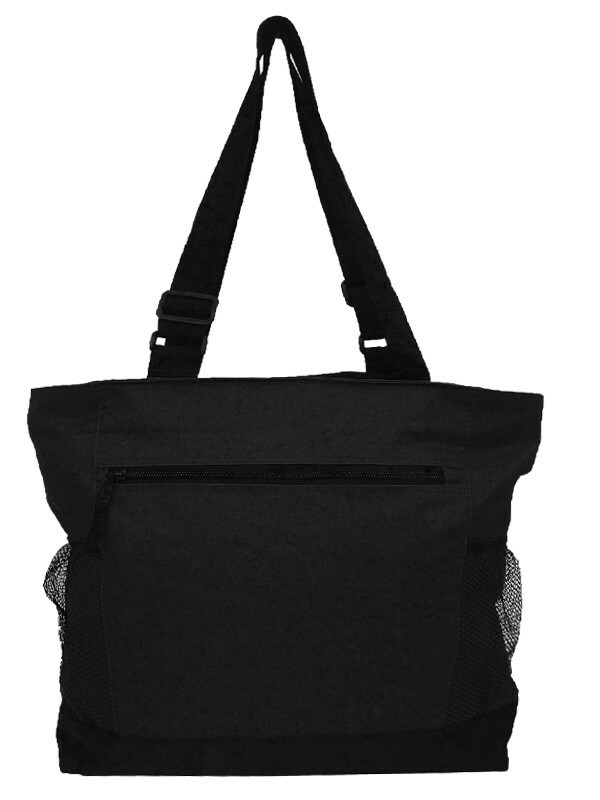 This new tote is heavy duty and spacious. 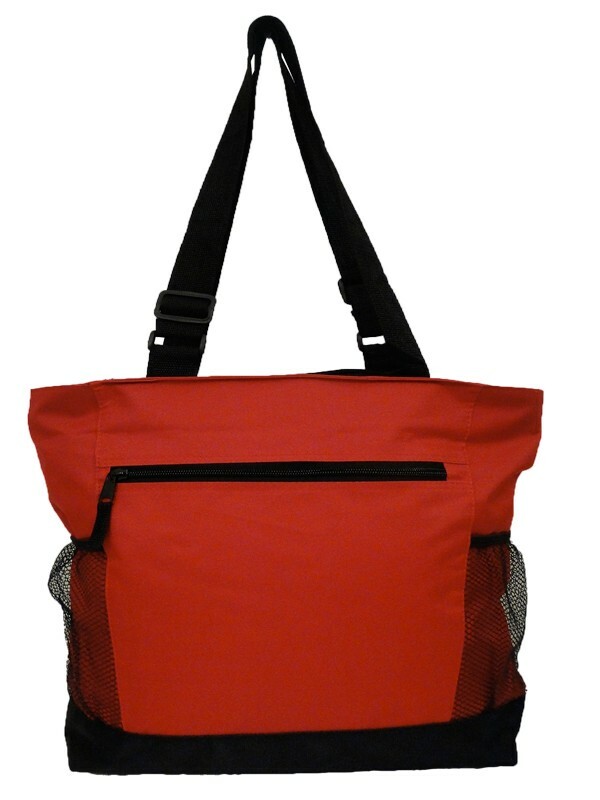 A zippered front and main compartment helps with storage, while a side mesh pocket acts as additional key or drink space. 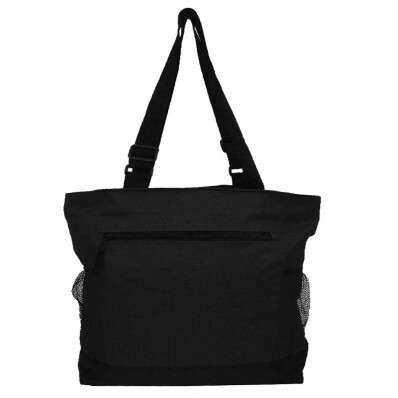 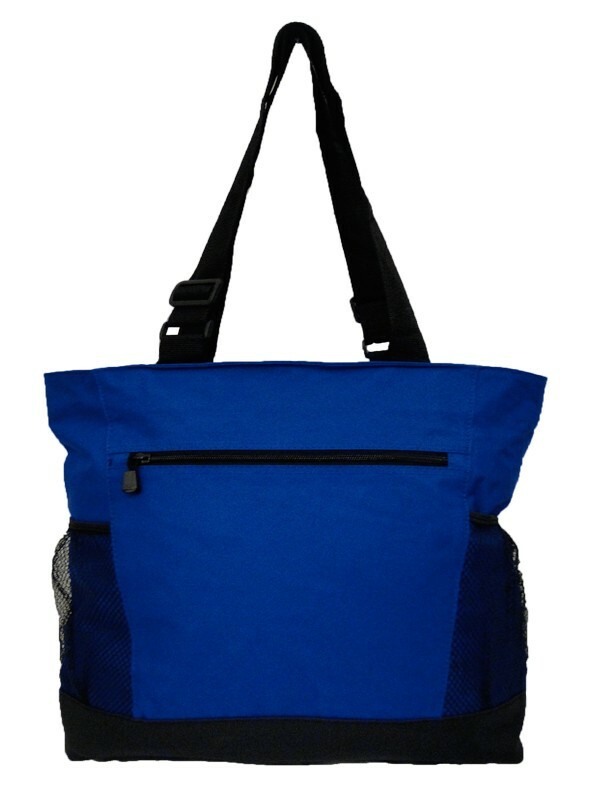 With tons of compartment/pocket space and a convenient adjustable shoulder strap, one cannot help but try this bag out.